A heartfelt, humorous story of a teen boy’s impulsive road trip after the shock of his lifetime—told entirely in lists! Darren hasn’t had an easy year. There was his parents’ divorce, which just so happened to come at the same time his older brother Nate left for college and his longtime best friend moved away. And of course there’s the whole not having a girlfriend thing. Then one Thursday morning Darren’s dad shows up at his house at 6 a.m. with a glazed chocolate doughnut and a revelation that turns Darren’s world inside out. In full freakout mode, Darren, in a totally un-Darren move, ditches school to go visit Nate. Barely twenty-four hours at Nate’s school makes everything much better or much worse—Darren has no idea. It might somehow be both. All he knows for sure is that in addition to trying to figure out why none of his family members are who they used to be, he’s now obsessed with a strangely amazing girl who showed up out of nowhere but then totally disappeared. 4. possibly, hopefully the right thing after all. 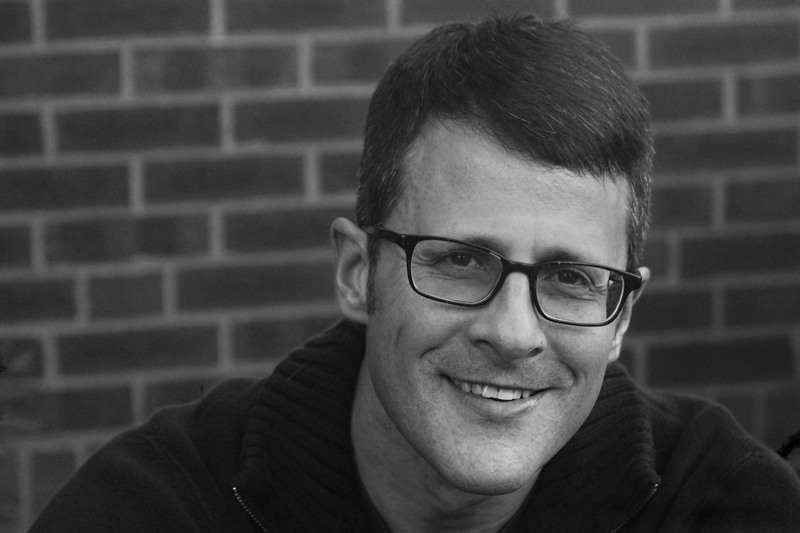 6 Words His Mom Sounds Like She’s Saying as Her Voice Travels through Walls and up Stairs Until It Reaches Darren, Who Wonders Why His Mother Is on the Phone at—What the?—5:24 a.m.
Todd Hasak-Lowy has published several books for adults. 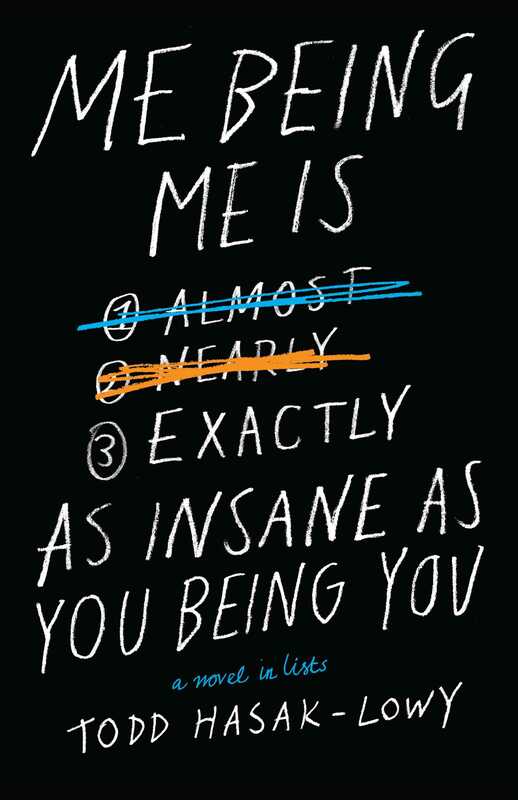 33 Minutes was his first book for young readers and he made his YA debut with Me Being Me Is Exactly as Insane as You Being You. He lives with his wife and two daughters in Evanston, Illinois.